Pebbles Kiva group: micro-loans for developing world entrepreneurs. We’re for the little guy, wherever they are. I’ve been a supporter and lender on Kiva for more than a decade, since I first found out about the idea of micro-lending. I put in $325 and cycled it through loan after lone - 71 loans so far in 30 different countries. Whenever a loan is repaid I simply re-lend it, so the total amount lent is actually $1,775. That’s pretty good for a $325 investment and a little time. 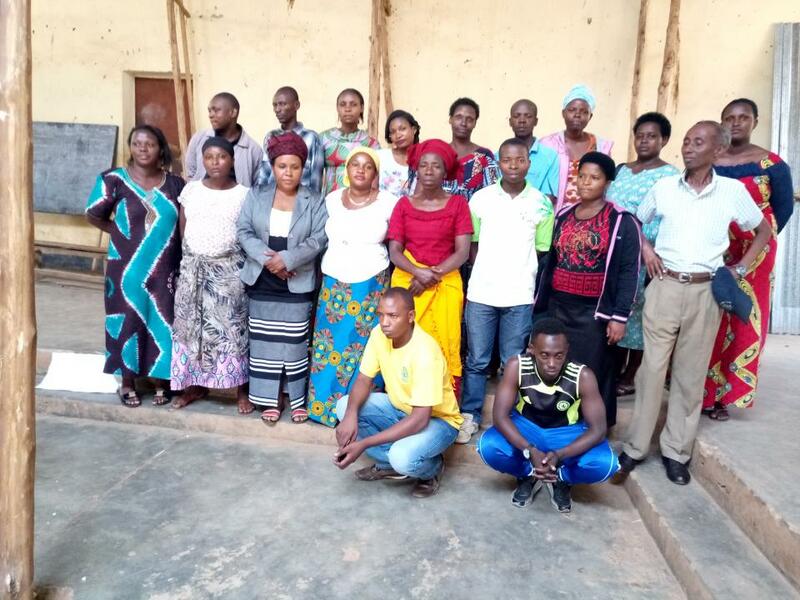 I’ve started a new Kiva Team for Pebble and made the first loan to this group in Rwanda. We made our first loan to Twisungane, a group of entrepreneurs whose name translates to “Come together” in English. Vestine is the group’s leader. She owns a bar at the local market that she’s been running for the past 10 years and she needs capital to cover inventory. Having made a number of loans I generally follow a simple formula and most of my loans go to female-led groups in developing countries. I tend to think that financial equality and freedom has some societal benefits and I tend towards groups since they’re more accountable in many ways. Kiva is going to be part of our strategy around social good going forward. This team is the first step and we’d welcome your support in joining our new team.